The value of shock treatment of mental disease is still disputed. At present electric convulsive therapy is probably the most widely used method. With some disorders indiscriminate use is favored because of its simplicity, whereas with others inadequate application is responsible for failures. 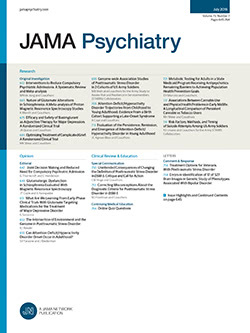 This paper represents an endeavor to give indications for the application of this therapy, on the basis of experience with more than 1,500 patients treated by the same physician in two parallel series: the one, at the New York State Psychiatric Institute and Hospital, and the other, representing institutional material, at the Pilgrim State Hospital.